*I was provided a copy by the publisher in return for an honest review. 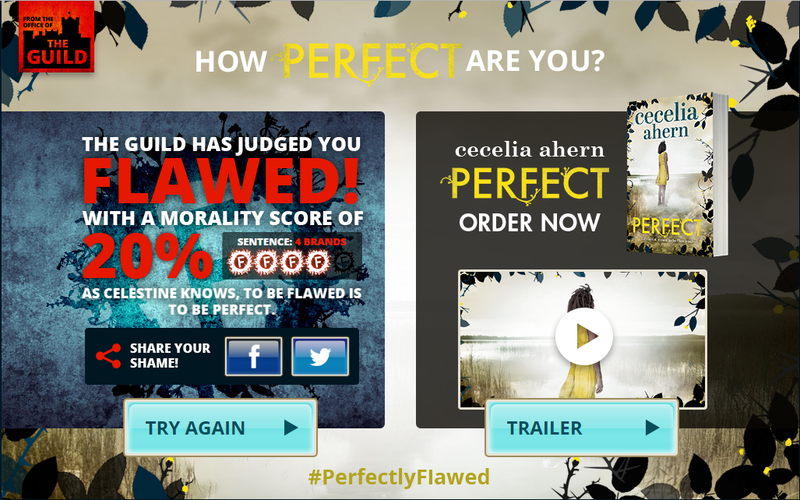 Perfect is the follow on novel from Flawed, the bestselling YA debut of 2016. Flawed was a gripping novel from start to finish leaving readers wanting the next instalment right away. 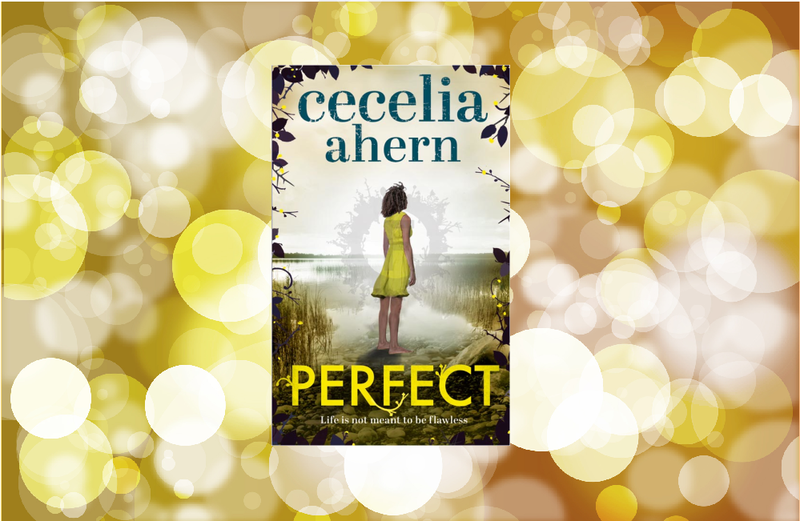 Luckily, Cecelia Ahern didn't leave us all waiting too long for the sequel and on the 06th April 2017 Perfect was released. For the fans of Flawed and Perfect, its a must to take the little test thats been created to determine if you would be branded Perfect or Flawed. 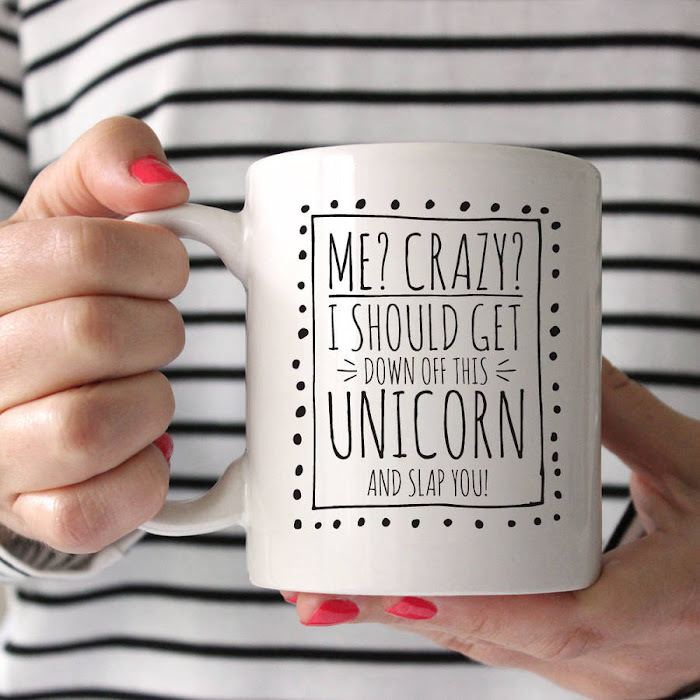 I have included the link here for you to have a go just in case you were unsure on which side you belong. I think with the release of Perfect, it would be difficult for any reader not to become enthralled in such a fast paced, ever changing novel. Normally I would dislike flashbacks within books, things that have happened previously that we didn't know about whilst reading, however, Perfect has them and they work really well. Giving the ability for the story to take a different turn or twist from how the reader was expecting the chapter to turn out. Some people may consider that this series could have been a trilogy, however as a reader I am really glad that Ahern decided to produce two very exciting and full of action books. Cecelia Ahern has excelled her self once again in her writing ability, and should be immensely proud of what she has created within Flawed and Perfect. 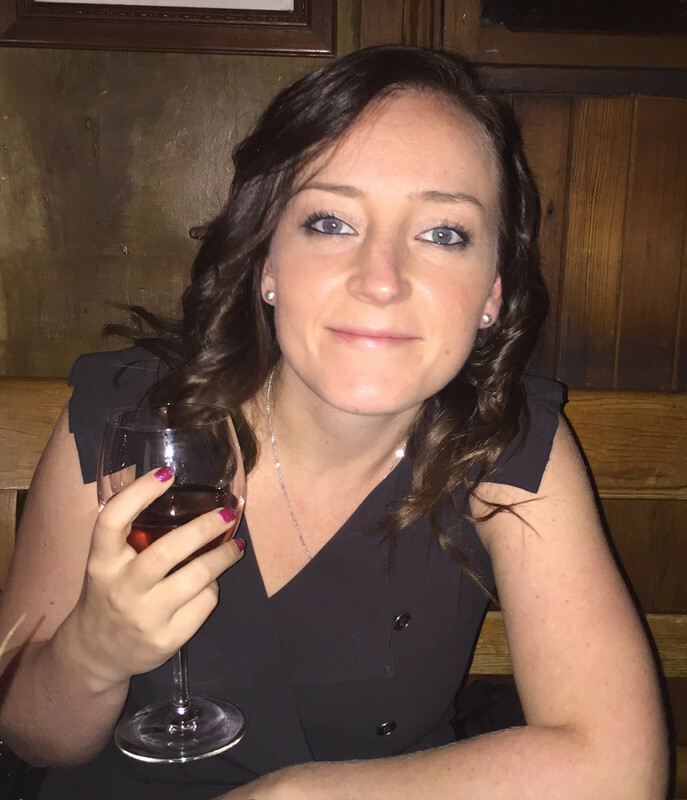 She has given the reader an escape from the normality of life whilst making us question, really how far from reality is the story? Obviously being a massive fan of both Ahern and the Flawed series I myself have taken the quiz. Five simple little questions and I am Flawed with a morality score of just 20%. Having read both books, I would rather be branded Flawed, I would prefer to have compassion and logic and the ability to care for other people no matter what their circumstance. Ahern gets across a feeling within Perfect, and Flawed actually, that we should all have a moral compass. A hidden meaning be it intentional or not it hits home and makes you consider, under Celestine's circumstances, would you have helped the man on the bus?